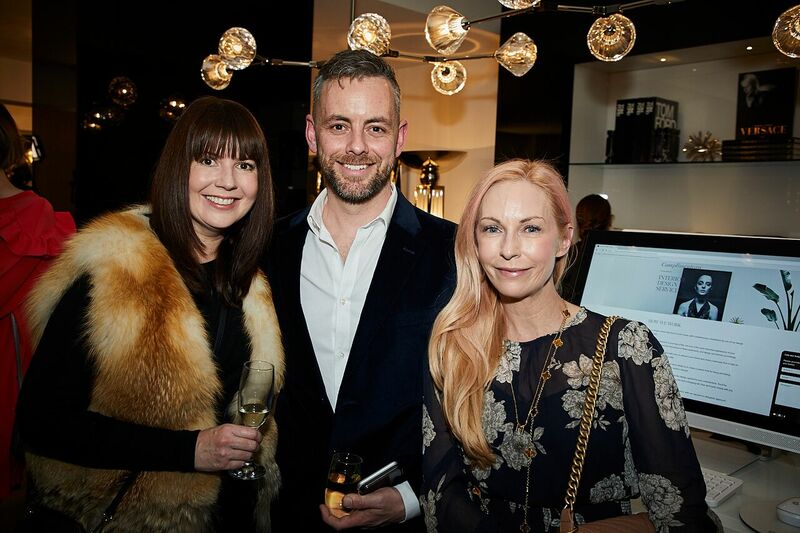 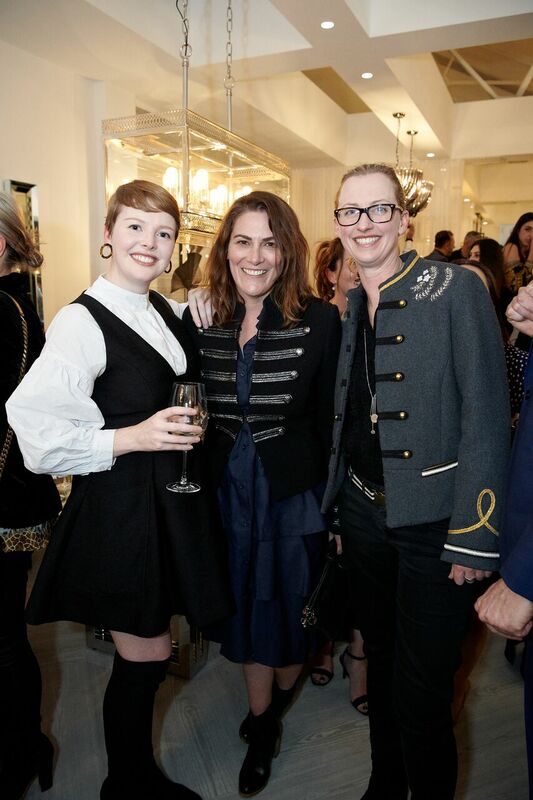 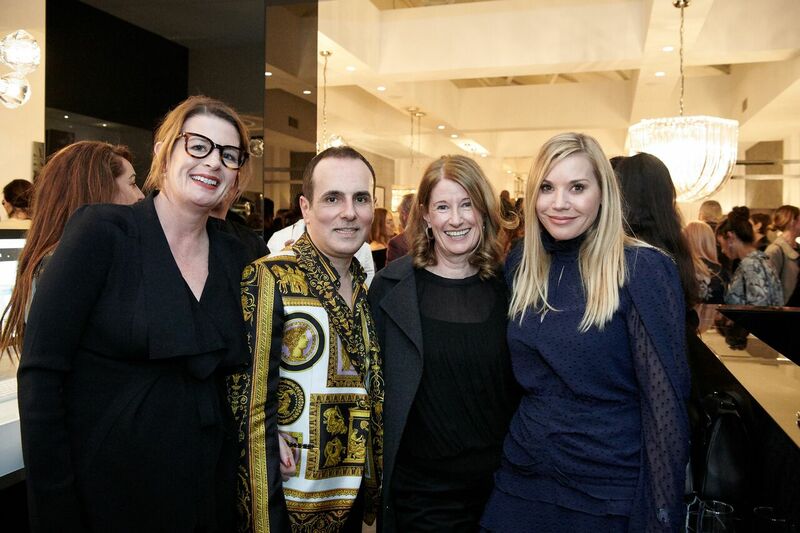 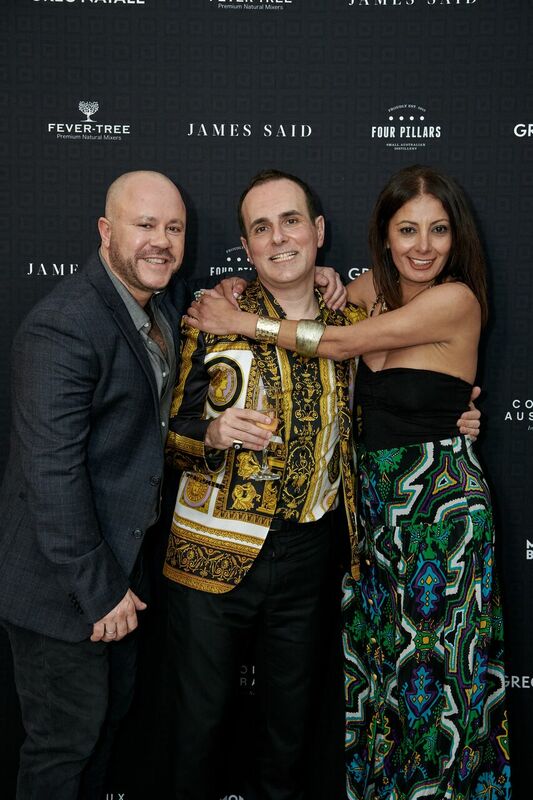 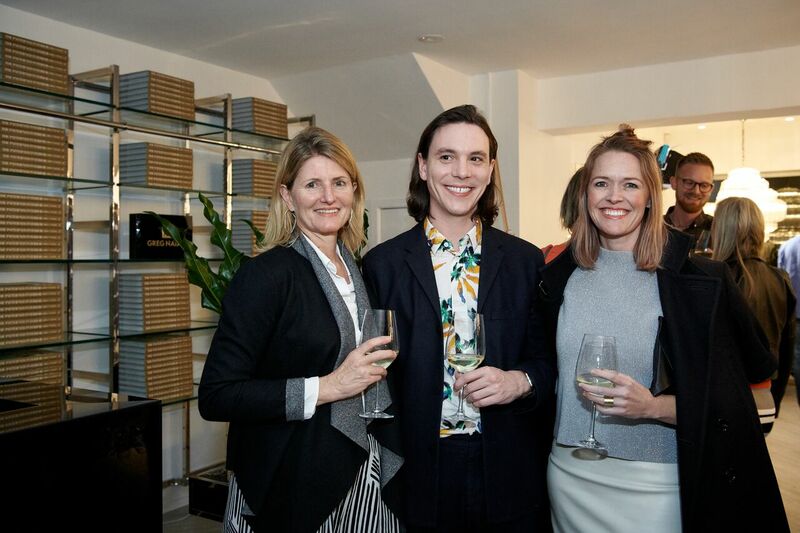 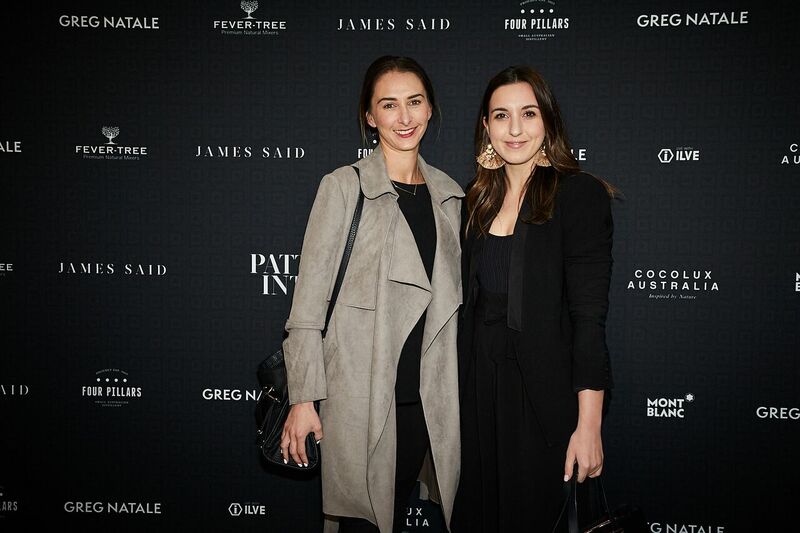 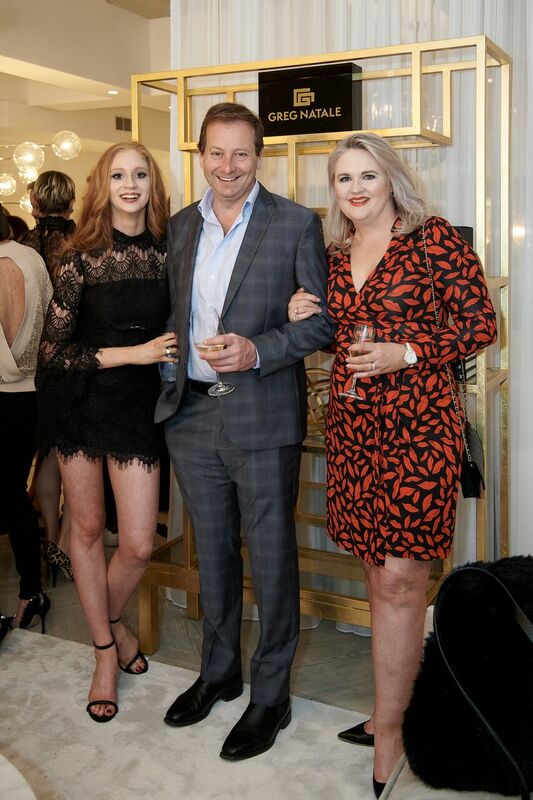 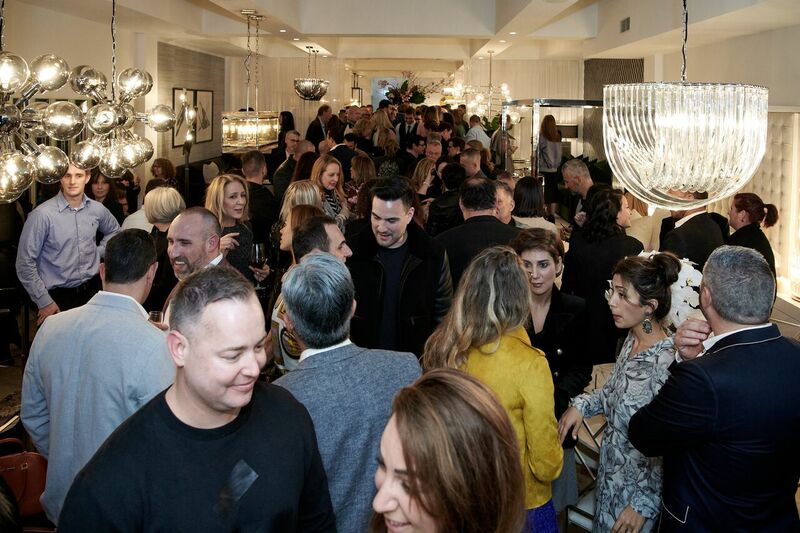 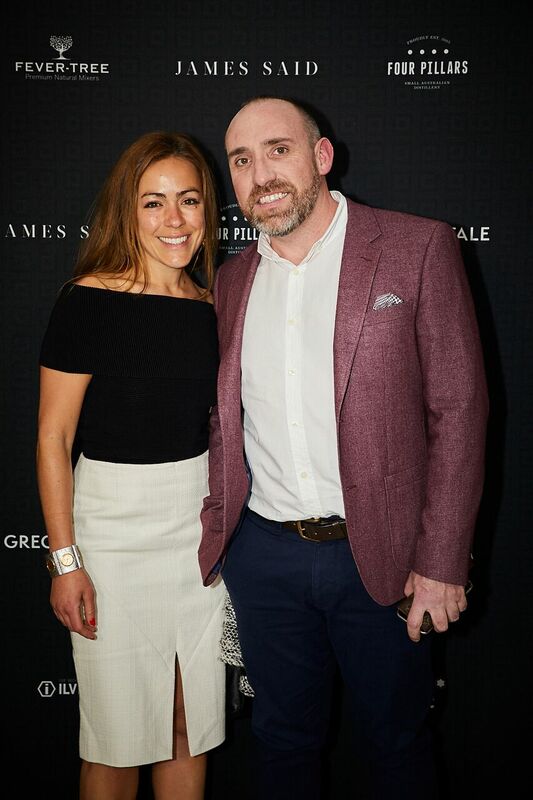 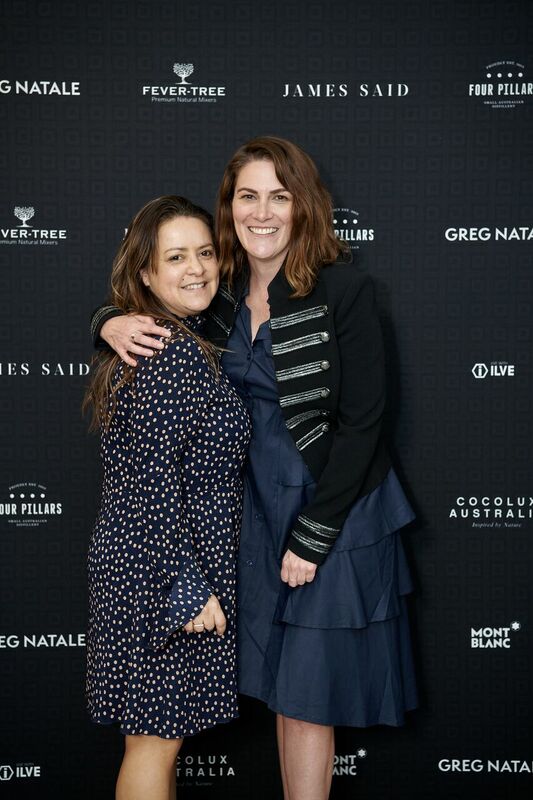 Last week Internationally feted designer and friend Greg Natale, celebrated the launch of his stunning new book, THE PATTERNED INTERIOR with friends, family and collaborators. 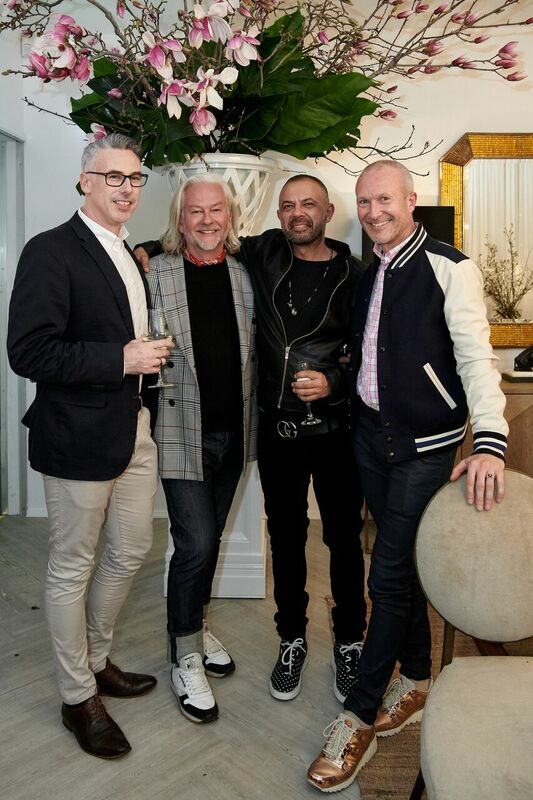 Hosted by Greg Natale at James Said Paddington with publishing house Rizzoli New York, the evening was quintessential Natale! 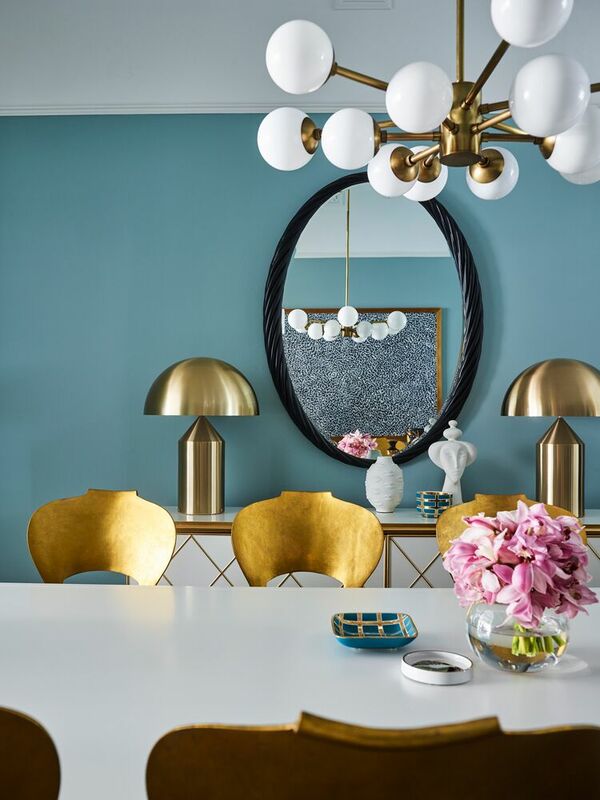 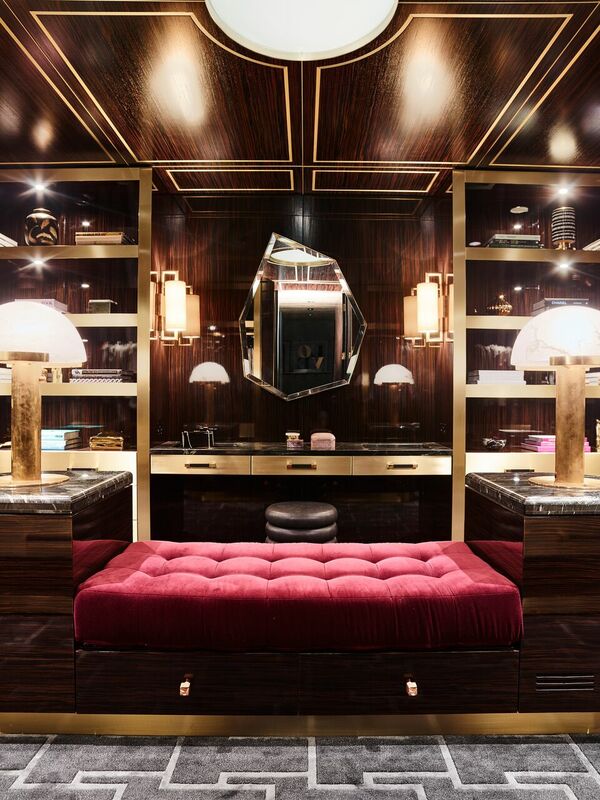 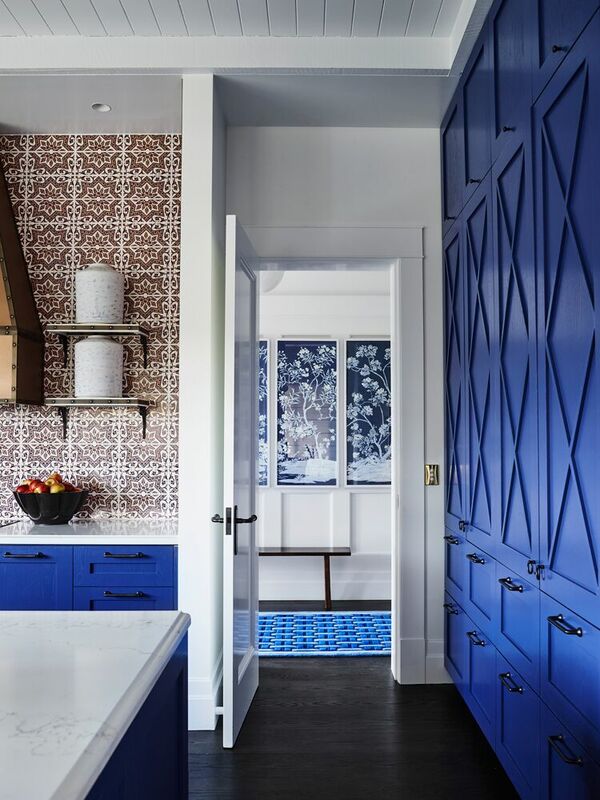 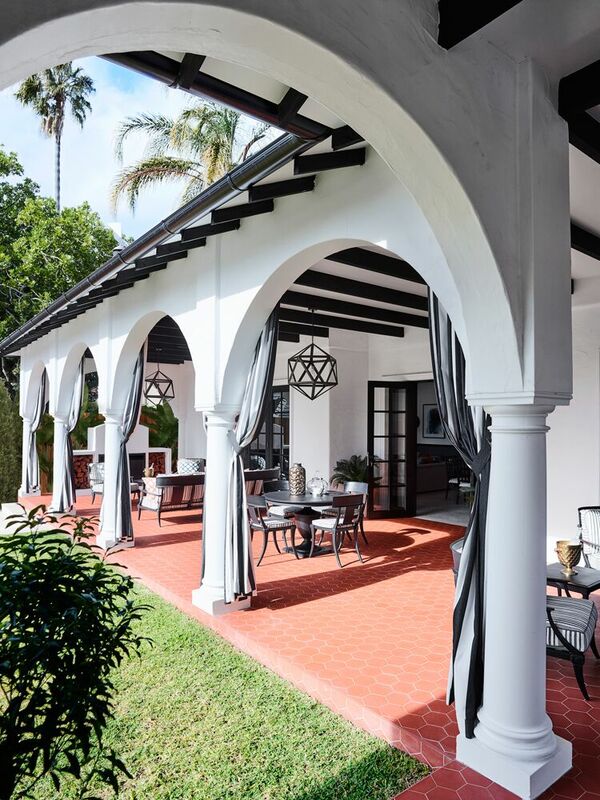 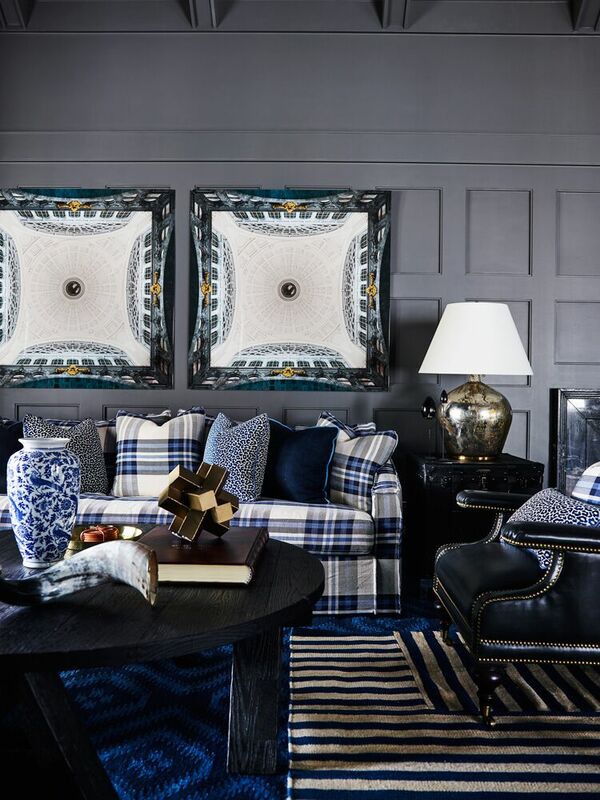 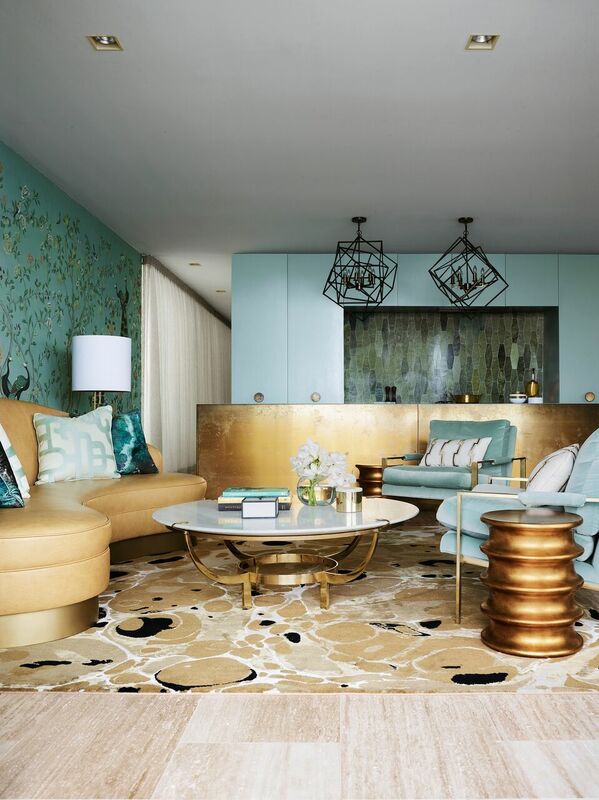 At once sophisticated and full of robust character, Greg Natale’s interiors are renowned around the world for creating environments that traverse serenity and flamboyance. 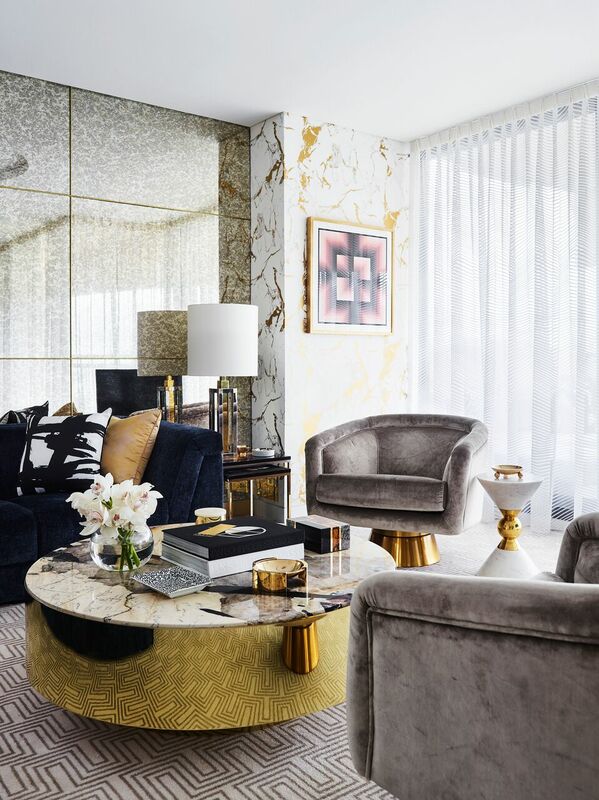 By studying a project from the broadest point of view down to its smallest detail, Natale successfully transforms any space – deftly marrying contemporary accents with vintage pieces through his signature interplay of pattern and design. 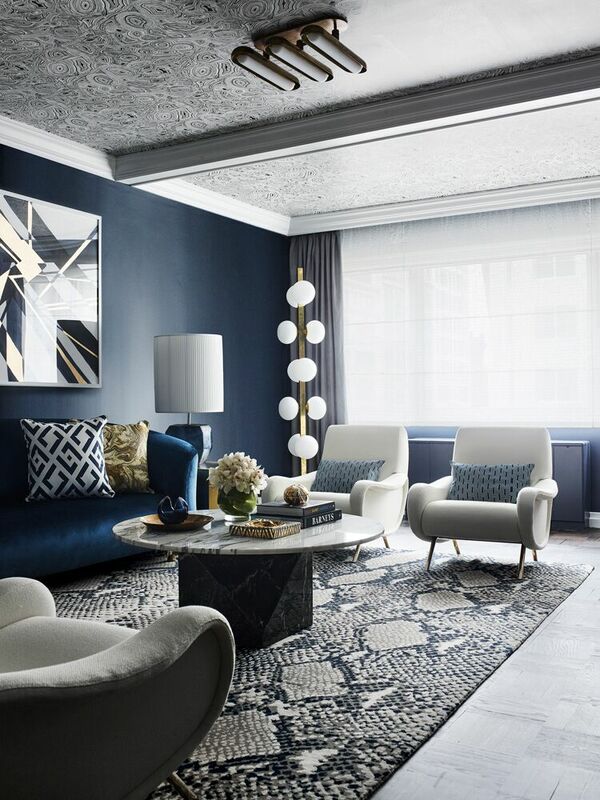 In THE PATTERNED INTERIOR, an exquisite new photographic monograph by Rizzoli NY, Natale’s unique insights are accompanied by stunning images by acclaimed photographer Anson Smart. 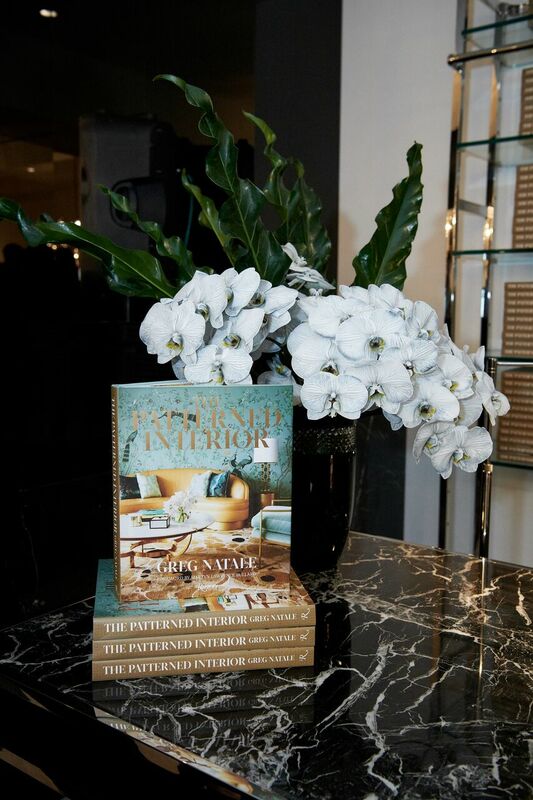 THE PATTERNED INTERIOR guides readers through a diverse selection of residences that showcase Natale’s exploration of the power and importance of pattern. 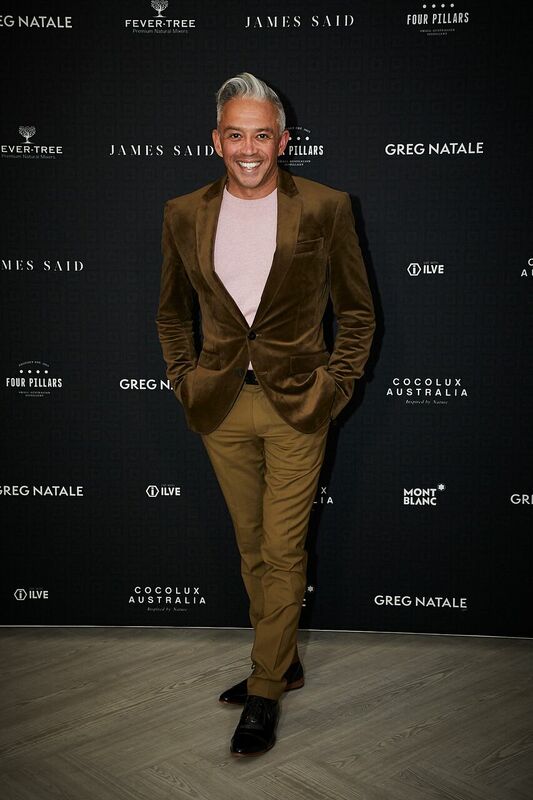 Hardback copies available in Sep 2018.